When a patient comes into our office, the world outside stops and nothing is more important than to carefully listen, sympathize and understand their needs. 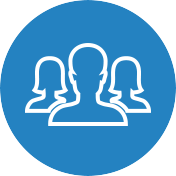 This is the best way to help all our patients. 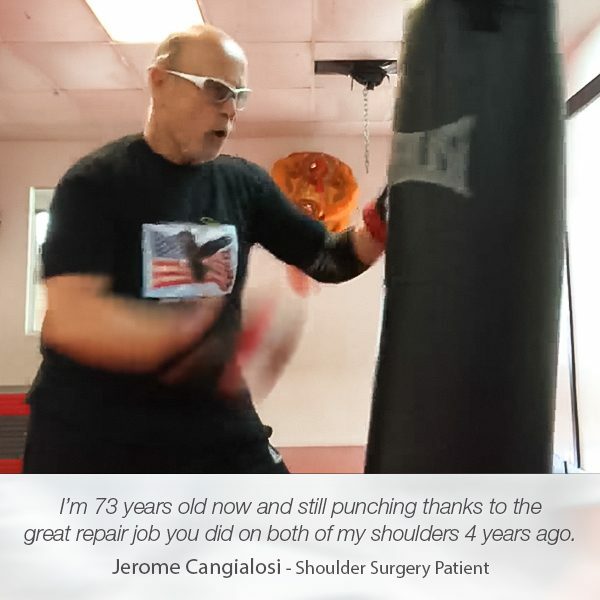 John Coviello’s shoulder injury brought him to Manhattan Orthopedic Care. We were his second and last opinion. 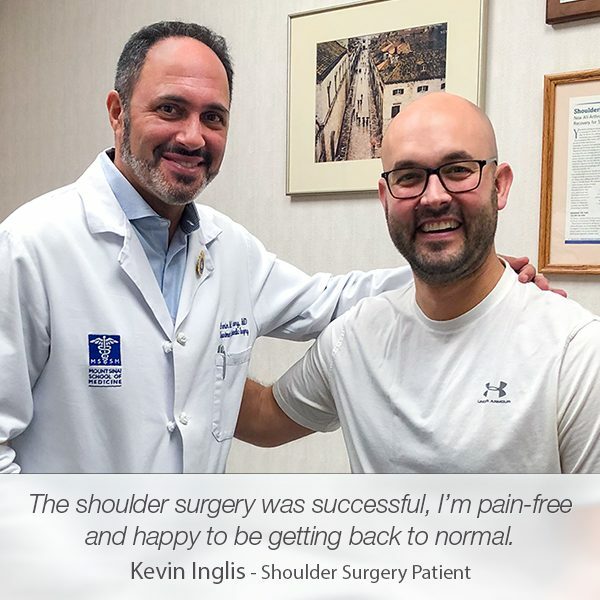 The comfort and peace that Dr. Tehrany brings to people during consultations made John decide to have his shoulder surgery performed in our facility. His left shoulder labrum tear has been causing him pain and difficulties for two years. 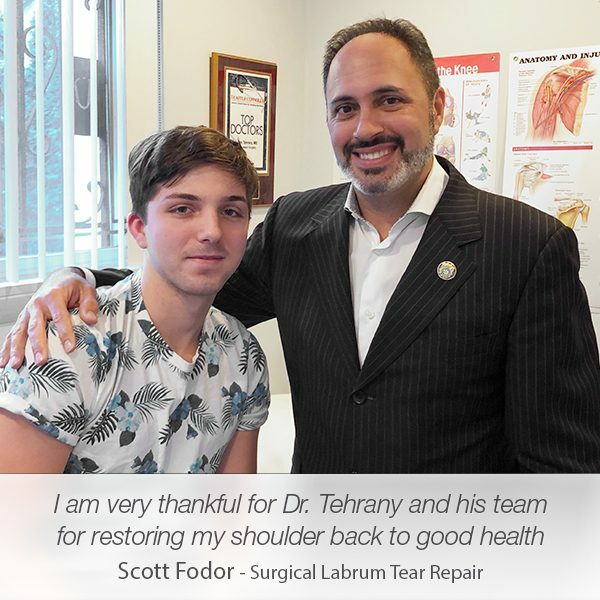 He needed shoulder surgery, which Dr. Armin Tehrany performed with the utmost professionalism. 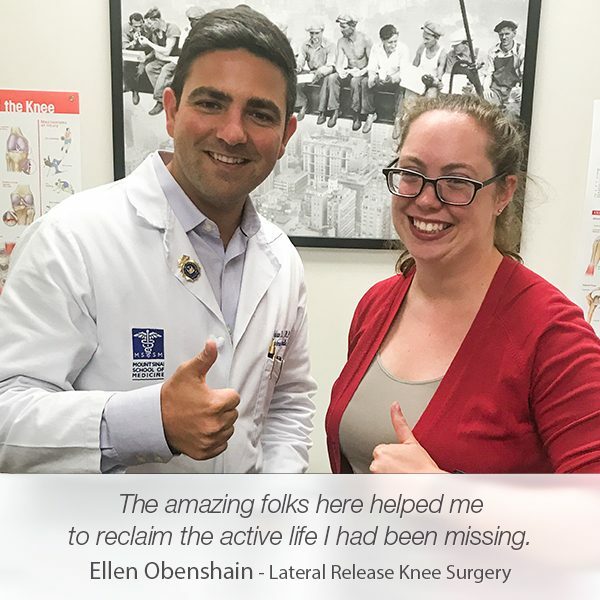 John has made a full recovery and is happy to report that Dr. Tehrany and the staff at Manhattan Orthopedic Care made him feel secure, cause he knew he was in good hands. 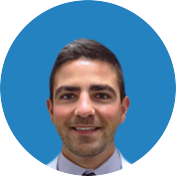 “Following the referral of a good friend, I went to see Dr. Armin Tehrany in order to get a second opinion on my second left shoulder labral tear in two years. He spent thirty minutes with me on my first visit and informed me how he would go about repairing my labrum. We also discussed my MRI, arthrogram and records from my previous surgery. 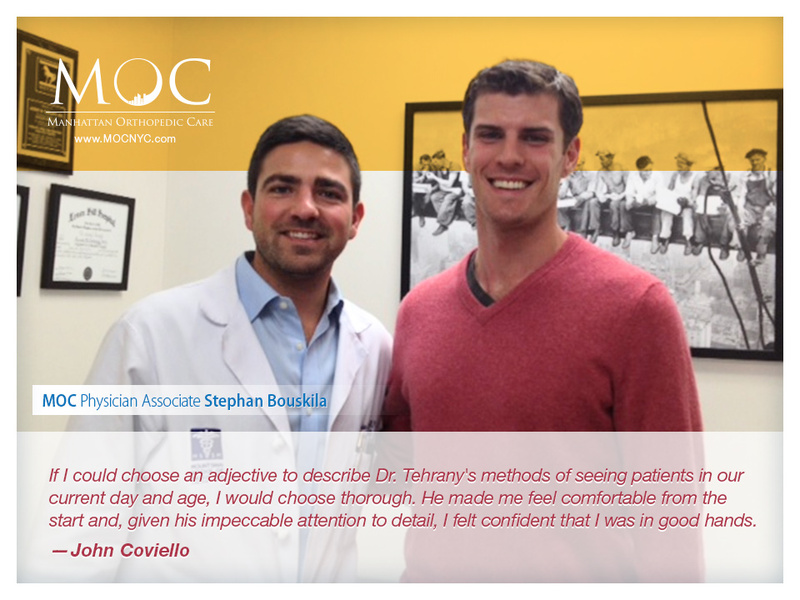 If I could choose an adjective to describe Dr. Tehrany’s methods of seeing patients in our current day and age — where everyday life is fast paced and surgeons rarely take the time to speak with patients for more than five minutes during office visits — I would choose “thorough.” He made me feel comfortable from the start and, given his impeccable attention to detail, I felt confident that I was in good hands. Thank you, John, for your warm words. We are happy to have you as a patient and as a friend as well.